SEMI-CUSTOM INVITATION SUITES AND OTHER GOODS ARE COMING SOON. 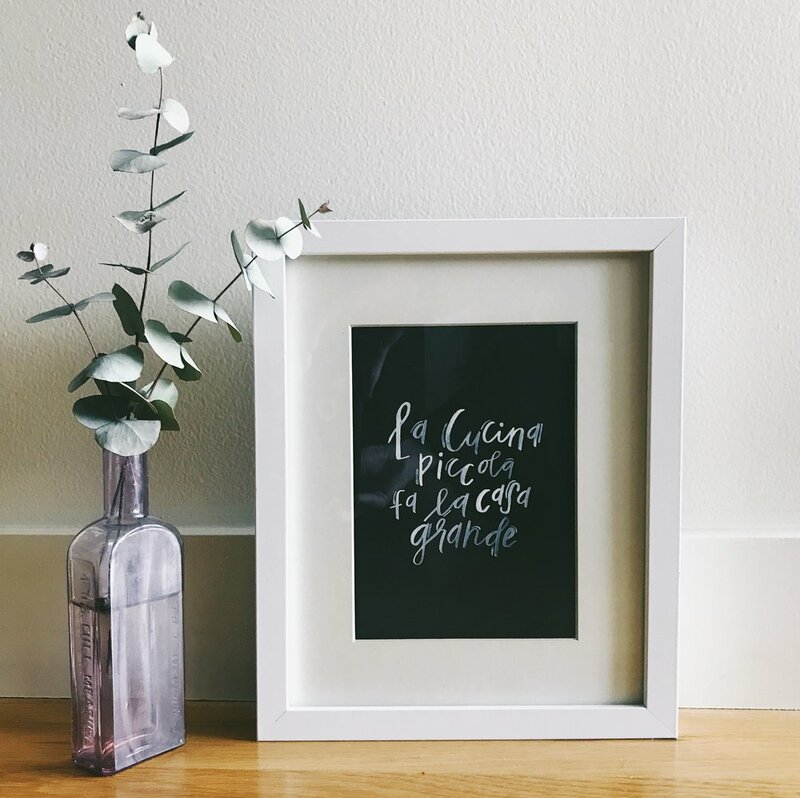 DesignxChloe is a creative studio based in Portland, Oregon that specializes in hand lettered and calligraphy designs for weddings, events, and businesses. Sign up with your email address to receive news and the occasional suprise freebie.